Former US President Obama book list 2018 is out and everyone is talking about it. He is planning to consume the books this summer. He believes that books are the source of knowledge. “A House for Mr. Biswas,” by the late V.S. Naipaul. “Warlight” written by Michael Ondaatje on live after World War II. 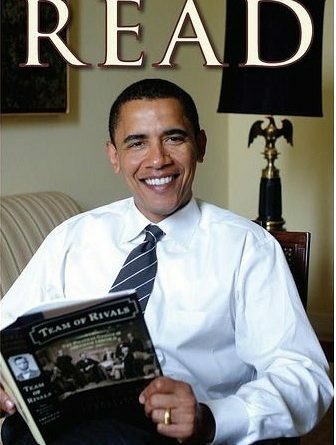 Now that you have a feel on what is in President Obama reading list 2018, tell us what you are reading this summer. Share your thoughts in the comments section below. I am a news writer and contributor on www.kerosi.com and I love travelling and meeting new people.